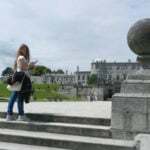 Home / Blog / FAQs / FAQ: Can I purchase Camino Christmas vouchers as gifts? 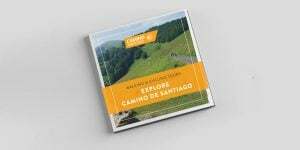 FAQ: Can I purchase Camino Christmas vouchers as gifts? 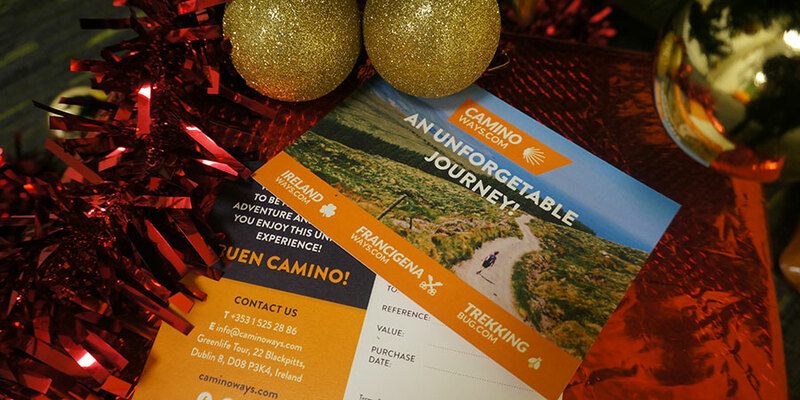 Yes, it is possible to purchase Camino Christmas vouchers for your loved ones as Christmas gifts with CaminoWays.com. You can choose any amount you desire starting from €20. 1-Go to our gift voucher page: https://caminoways.com/buy-voucher; where you can create your account or log in if you are already registered. 3-Once your payment goes through, the CaminoWays.com team will send you an email confirmation and also post a lovely CaminoWays.com gift card so you can put it under the tree for your lucky friend or family member. The gift voucher can be used for any of the Greenlife Tours Ltd. cycling and walking holidays: CaminoWays.com, FrancigenaWays.com (Via Francigena, the Camino to Rome), IrelandWays.com and TrekkingBug.com.